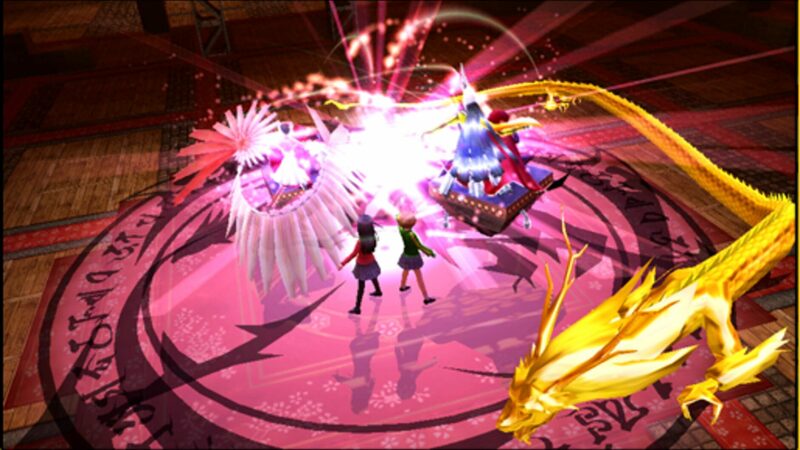 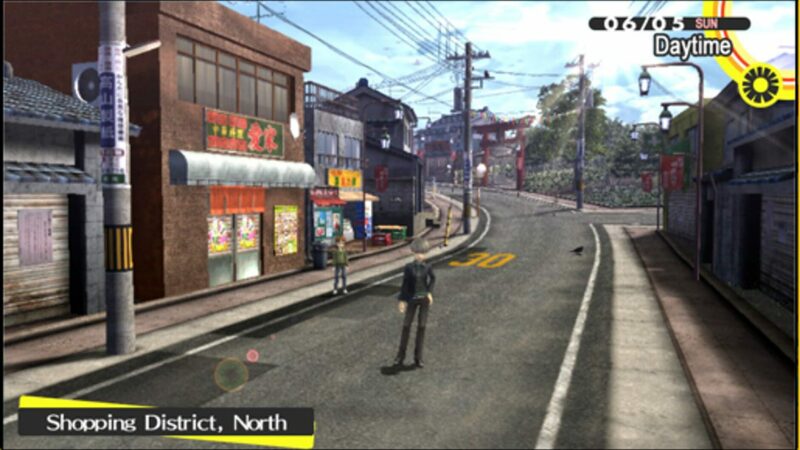 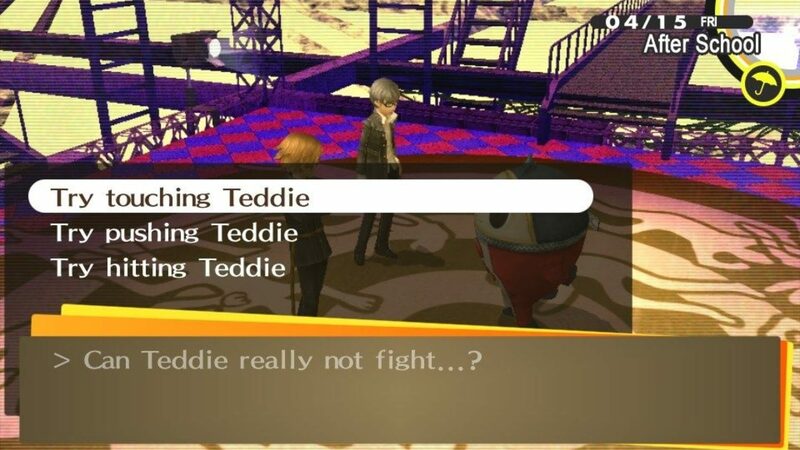 Persona 4 Golden (known as Persona 4 The Golden in Japan), is an enhanced port of the PlayStation 2's Shin Megami Tensei: Persona 4 for the PlayStation Vita. 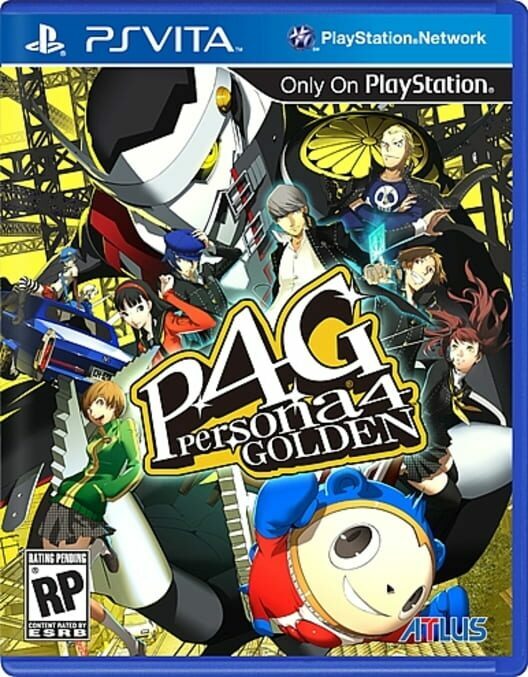 It was released in 2012 in Japan and North America and in 2013 in Europe. 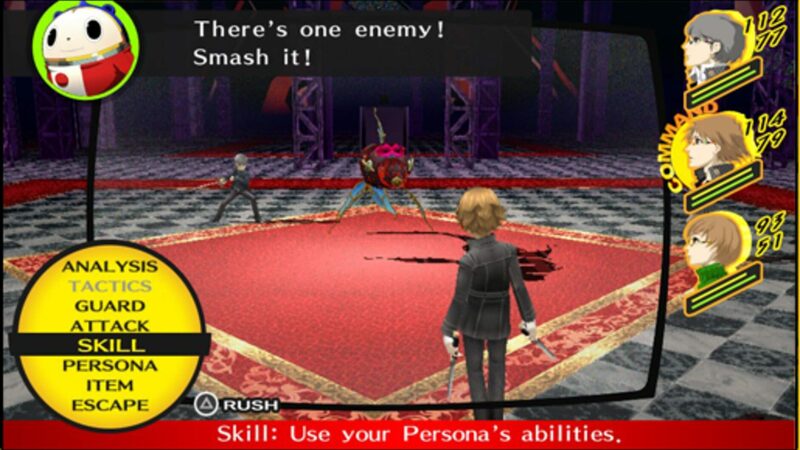 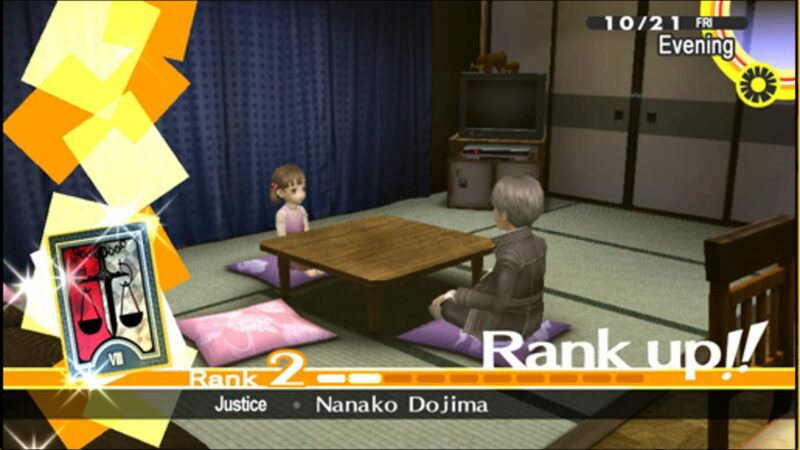 It is the 5th chronological instalment in the Persona series and the 10th game released overall.